If you’re not the type of person that wants to spend their time managing an elaborate fruit or vegetable garden, you might consider planting and maintaining an herb garden. First choose the herbs that you’ll plant. 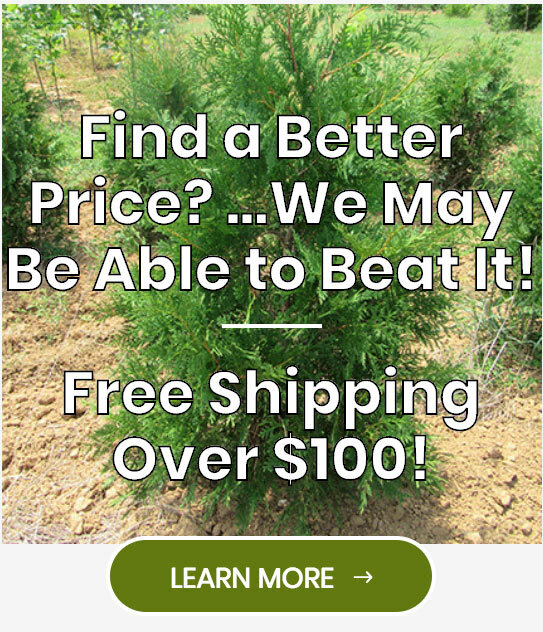 You might have a hard time doing this because of the huge scope of herbs available. The best way to choose is to do what I did; just look at what you have in your kitchen. By planting your own collection of these herbs, you can save money on buying them from the grocery store while having the added benefit of freshness. 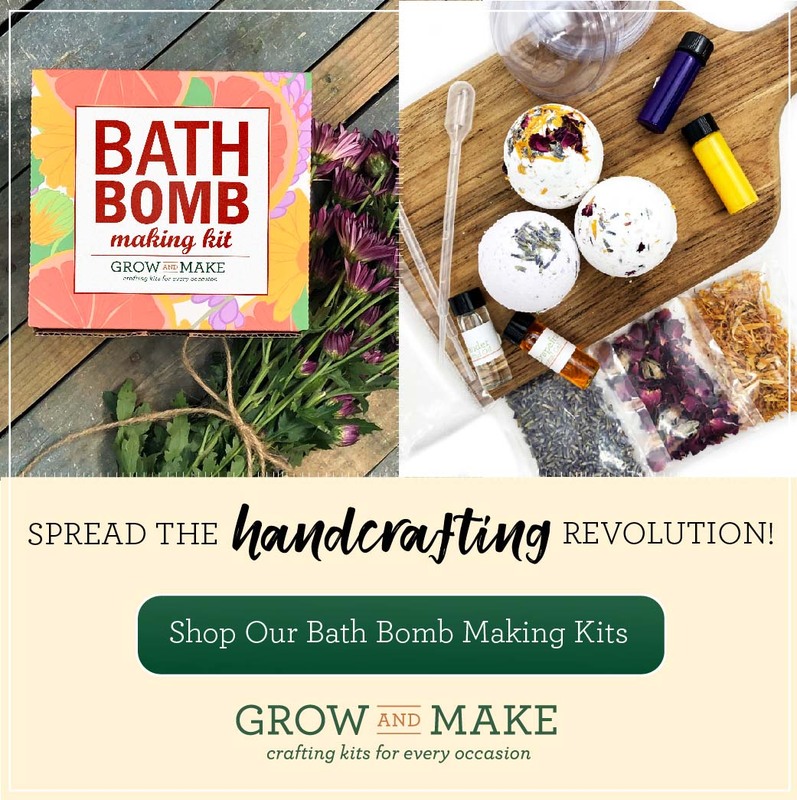 Some of the herbs you might start with include rosemary, sage, basil, dill, mint, chives, and parsley among others. When choosing an area to put your herb garden, remember that the soil needs good drainage. 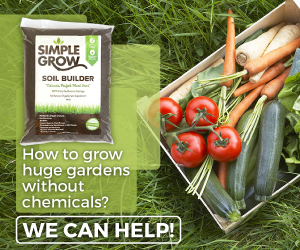 If the dirt gets watered and stays completely saturated, you have no chance of ever growing a healthy plant. To fix the drainage problem dig a foot (30 cm) deep in the soil, and put a layer of crushed rocks or gravel down before replacing all the soil. This will allow all that water to escape, thus saving your plants. When you are ready to begin planting herbs, grow them from seed rather than a seedling. Herbs grow well from seeds unlike many other plants. You’ll save a bundle of money by sticking with seed packets. Some herbs such as mint will grow very fast rate and can take over your garden. For herbs that spread easily, plant in a pot with holes and crushed rock at the bottom. When it comes time to harvest the herbs you have labored so hard over, take no more than 50% of your established herb plant. If your plant isn’t well established, it isn’t healthy to take any leaves at all, even if it looks like its not using them. You should wait until your plant has been well established for at least several months before taking off any leaves. This wait will definitely be worth it, because by growing untrimmed your plant will produce healthily for years to come. If you enjoy herbs or gardening, or both, then you should probably consider setting up an herb garden. It might require a little bit of work at first to set it up for optimal drainage, and pick what herbs you want to grow. But after the initial hassle, it’s just a matter of harvesting and drying all your favorite herbs. The ‘king of herbs’ Basil (Ocimum basilicum) is a culinary superstar that deserves a spot in every kitchen garden. It is available in dozens of varieties, each with its own distinctive traits and flavor characteristics. Popular examples include Genovese, lemon, lime, purple, and Thai. The sweet Genovese is the most popular basil variety used in Italian dishes, while Thai basil is more common in Asian-influenced recipes. If space allows, grow and experiment with several varieties each season! Sweet basil has inch-long, oval-pointed, dark green leaves and a clove-pepperish odour and taste. Sweet basil makes a handsome, bushy small plant, growing to a foot or more indoors. A purple-leafed variety, ‘Dark Opal’ is decorative, makes a lovely houseplant, and is equally useful in cookery. Do not let basil bloom, or it will go to seed. Instead, pinch out the plant tops and they will grow into compact little bushes. Basil tops the list because it is so versatile and is super easy to grow from seed. All you need is a small pot and sunny windowsill and you can have fresh basil at your fingertips all year long. Cultivation requirements for growing basil: full sun; light, well-drained, nutrient rich, slightly acidic soil; frequent watering (don’t waterlog); will not tolerate cold; pinch off flower stalks for a longer season of leaf production. This tender annual will benefit from frequent harvesting. Once plants reach 10-12” tall, pinch leaves from the top down to just above the second set of leaves. This encourages the plant to grow into a nice bush form, rather than becoming tall and leggy. Plant basil in full sun (6-8 hours per day is ideal). Provide afternoon shade in warmer regions. Basil prefers rich, well-drained soil. Water frequently, but don’t allow their feet to stay too wet. Basil can be easily started from seed or can be brought indoors at the end of the growing season. If you are bringing basil indoors, choose the most robust plants. Basil requires at least five hours of sunlight a day to stay healthy and flavourful. If you are growing basil on the windowsill, turn regularly to ensure every side receives light. Don’t let basil leaves touch the cold glass. Basil grows even better under fluorescent lights in the winter. Hang the lights 6 inches (15 cm) from plants and leave lights on for 14 hours a day. Before the first frost, dig them out of the garden and pot them up in fresh potting soil. Basil can also be grown in pots outdoors and treated the same way when bringing them in for winter. Check for insects and if there is an infestation, spray with a soap and water spray. Gradually reverse the hardening off process by keeping the pots out of direct sunlight for about a week. The plants will become acclimatized to the lower light conditions they will experience indoors. Bring them inside and provide the conditions they need to continue growing.In the garden, basil can be planted with tomatoes as it helps to overcome both insects and disease. Basil also repels flies and mosquitoes. 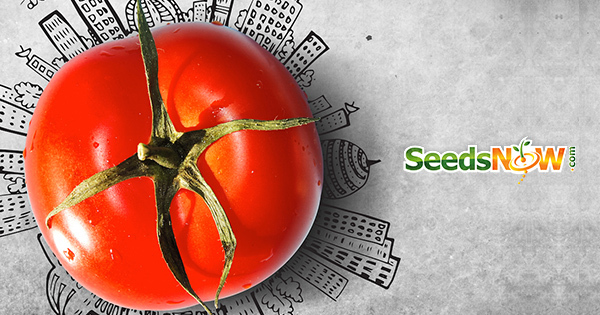 After all, what could be better than juicy tomatoes paired with fresh mozzarella and fresh-picked basil? Top with a balsamic reduction, some good extra virgin olive oil, and a little salt and fresh-cracked pepper and you’ve got a delicious and easy lunch entrée or dinner salad. 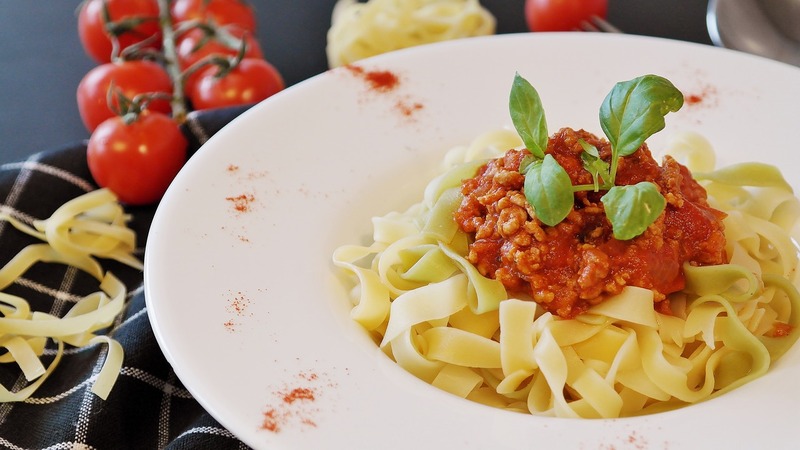 In the kitchen, use basil in tomato dishes (both raw and cooked), pesto, sauces, salad dressings, soups, fish dishes, mushroom dishes, egg and rice dishes, mixed with other herbs, omelettes, pasta dishes, vegetables such as carrots, eggplant, cabbage, squash, and zucchini. Use fresh leaves in salads and add fresh leaves to vinegar and extra virgin olive oil. Basil can be used fresh, frozen, or dried. Use basil with discretion, as it is one of the few herbs that increase in flavour when heated. Basil is also an important ingredient in fresh pesto recipes and it pairs beautifully with tomato-based pasta sauces. For a unique twist, add julienned basil and Brie cheese to sourdough bread for a fabulous grilled cheese sandwich. If you want to get even more creative, plant a pot of purple basil to make a beautiful and delicious purple basil jelly. 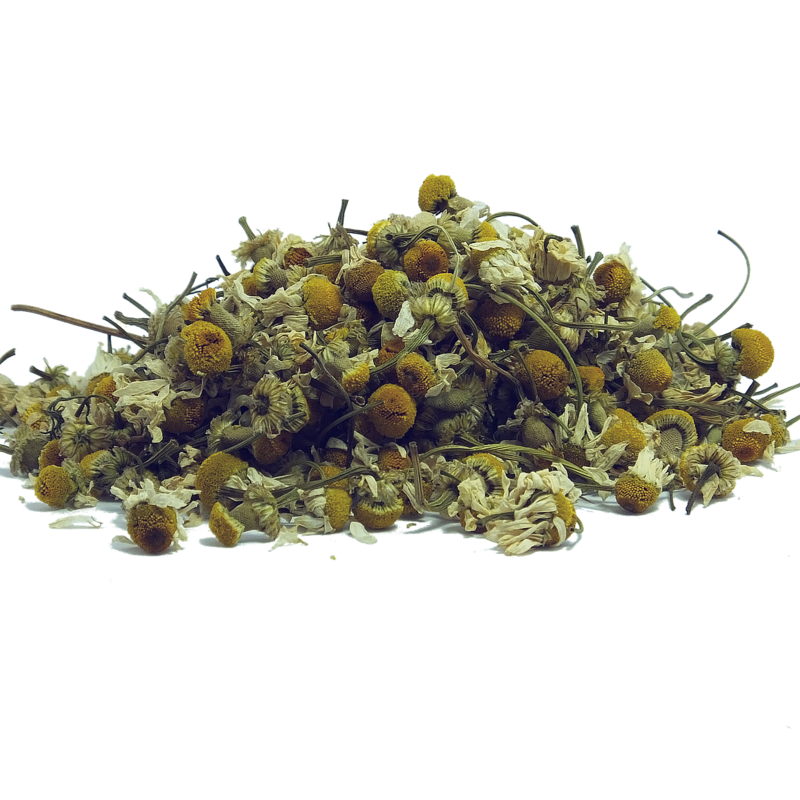 Chamomile has long been treasured for its medicinal qualities. * It is known primarily for its calming, healing and soothing properties. 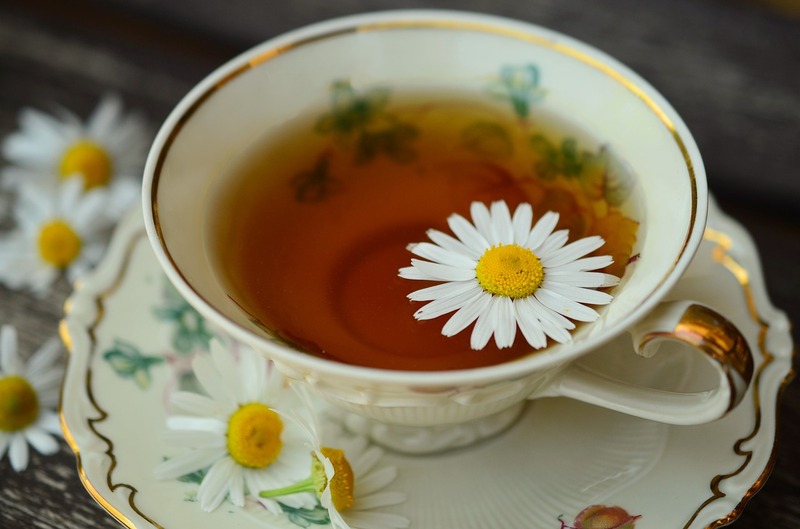 There are two main types of chamomile: Roman and German. Roman, aka English chamomile, is a perennial creeping ground cover with dainty daisy-like flowers. German chamomile is a re-seeding annual. It grows upright and can reach heights up to 2 feet. Otherwise, the two varieties are very similar in terms of how they are used. 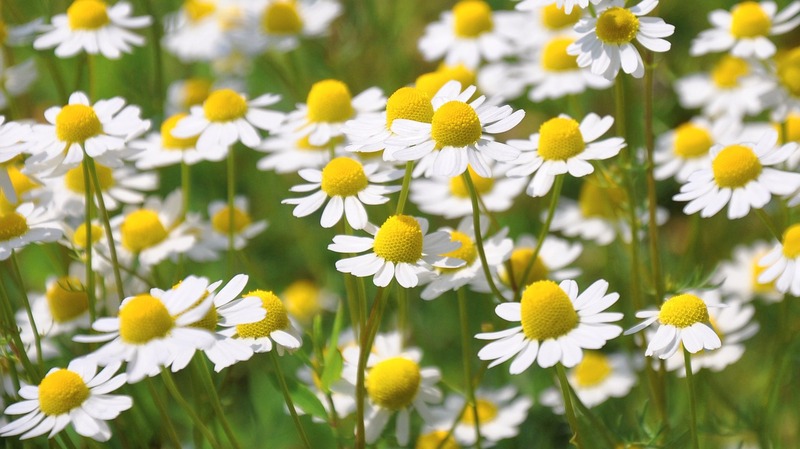 Chamomile is easy to grow from seed, cuttings or by dividing established plants. This fuss-free, forgiving plant enjoys partial shade over full sun. It also prefers dry soil, which means it is drought tolerant. 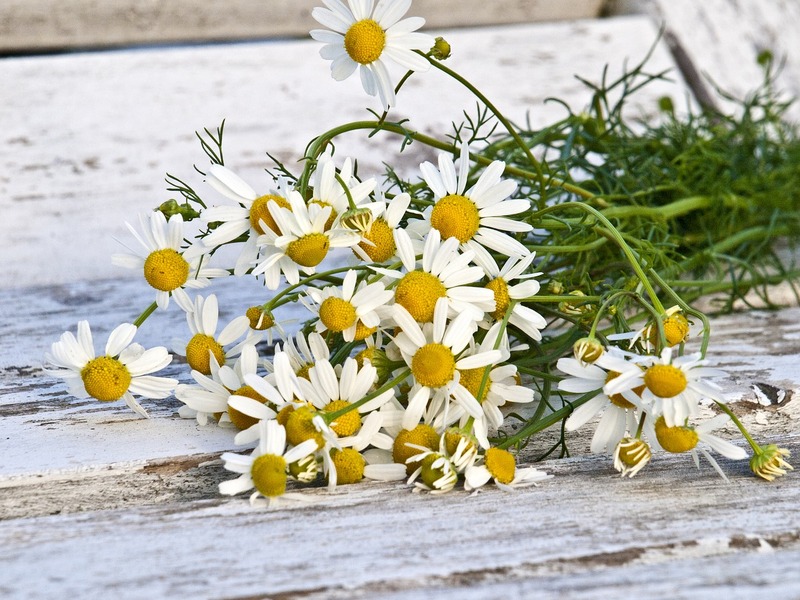 Its natural beauty makes chamomile a wonderful addition to any garden. It is also a great companion plant because it is a natural deterrent to many pests. Plants weakened by lack of water are more susceptible to pests. 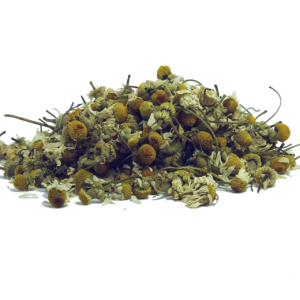 Chamomile is commonly used to make herbal tea, essential oils and tinctures. Chamomile tea can be made with either fresh or dried flowers. 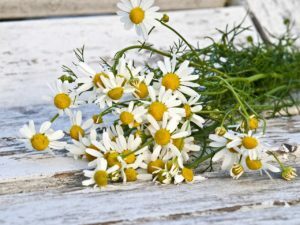 For best results, harvest chamomile flowers when the plant is totally dry. Evening is the best time, or wait until the morning dew has completely evaporated. Otherwise, mold may form during the drying process. To harvest, either pluck the individual flower heads from the plants with your fingers or cut full stems from your plants. Allow individual flowers to dry completely on a baking sheet or some cheesecloth. Hang stems upside down in an area with good air circulation. Once dry, remove the flower petals and discard the leaves and stems before using. Store in an airtight container away from sunlight for future use. There are many medicinal benefits linked with chamomile including, skin care, infection control, strengthening the immune system, calming, sleep inducing and menstrual cramps. For more details about the health uses of Chamomile, click here. A Word of Caution is provided: “Due to the powerful nature of the compounds and chemicals found in chamomile, caution is advised for pregnant women as it increases the risk of miscarriage. Secondly, many people are allergic to ragweed, so a regular use of chamomile, particularly in topical applications, can worsen symptoms. Before making chamomile tea a regular part of your health regimen, it is best to speak to your doctor”.